A new spin-off game has been announced. 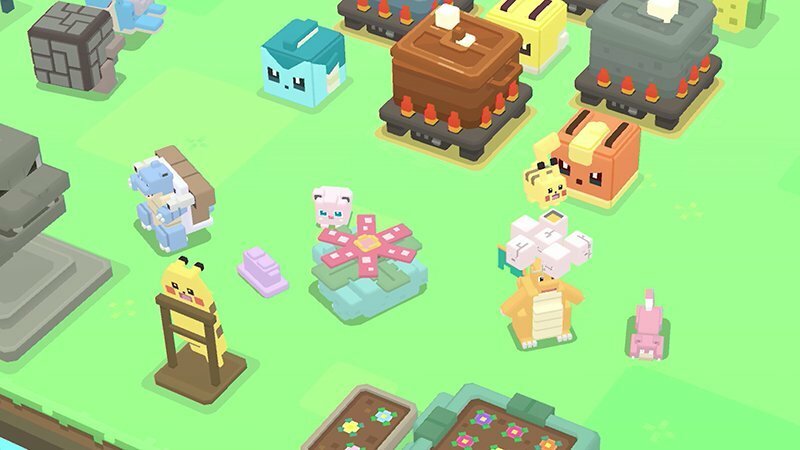 This game is Pokémon Quest and is coming to the Nintendo Switch and mobile. It's a free to start download title which starts with the Kanto Pokémon and is controlled with the Switch's touchscreen. You decide what characteristics your Pokémon have using items called Power Stones to strengthen your team. It takes place on Tumblecube Island and explore with teams of 3 Pokémon to gather treasure and recruit more Pokémon. Edited by ~British Soul~, 30 May 2018 - 06:22 AM.